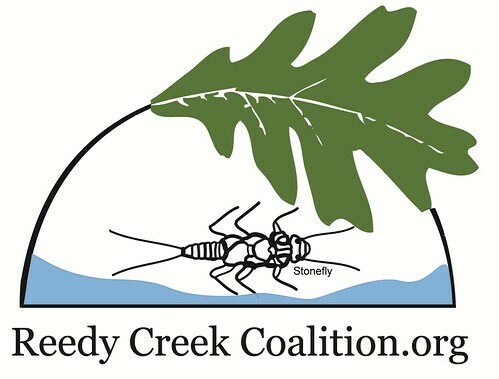 The centerpiece of the Reedy Creek Coalition activities over the last seven years has been the collaboration with the Alliance for the Chesapeake Bay to develop and pilot the Watershed Protection Audit program (now known as the RiverWise program). 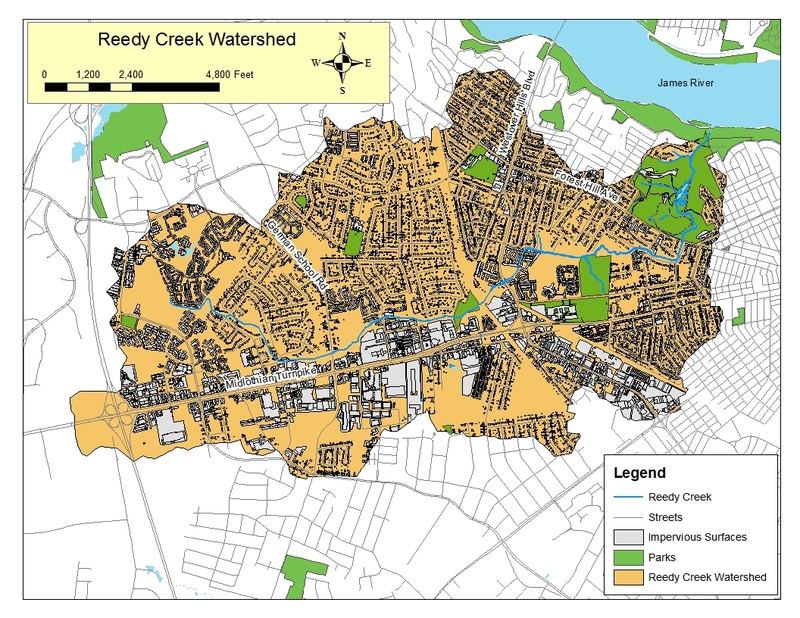 Over 140 assessments have been completed in the Reedy Creek watershed and over $200,000 in grant money was obtained to install best management practices (rain barrels, rain gardens, BayScapes, trees, etc.) on private property. 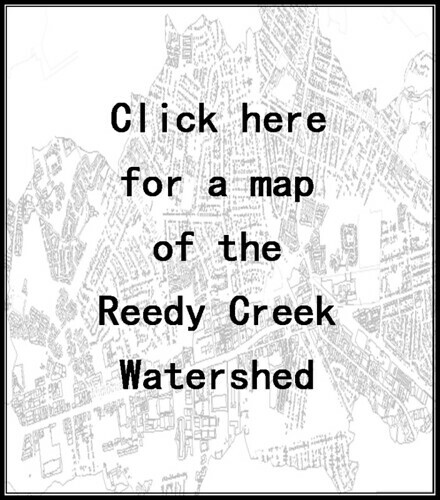 In addition we have a water monitoring program, have walked over 80% of Reedy Creek to assess conditions and needs, and provide community education through numerous workshops.